turtledude123. 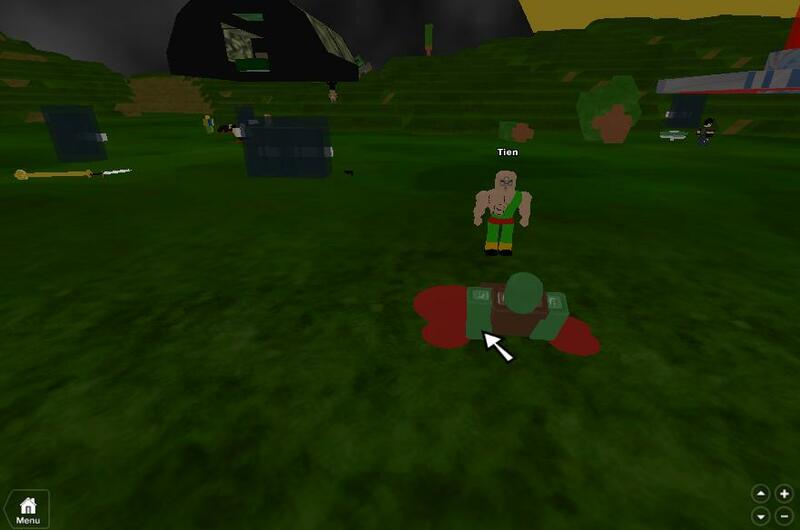 credite to roblox. HD Wallpaper and background images in the Dragon Ball Z club tagged: vegeta. This Dragon Ball Z fan art might contain portello and wicket.